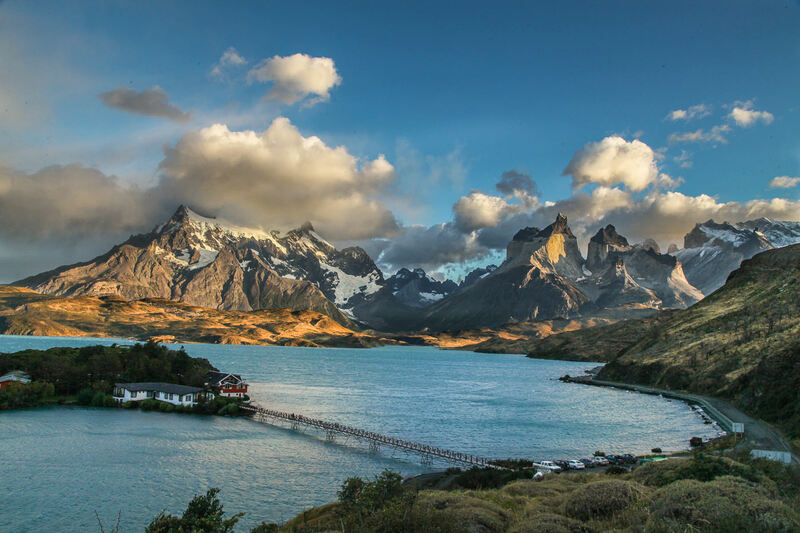 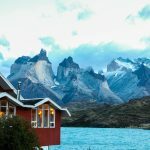 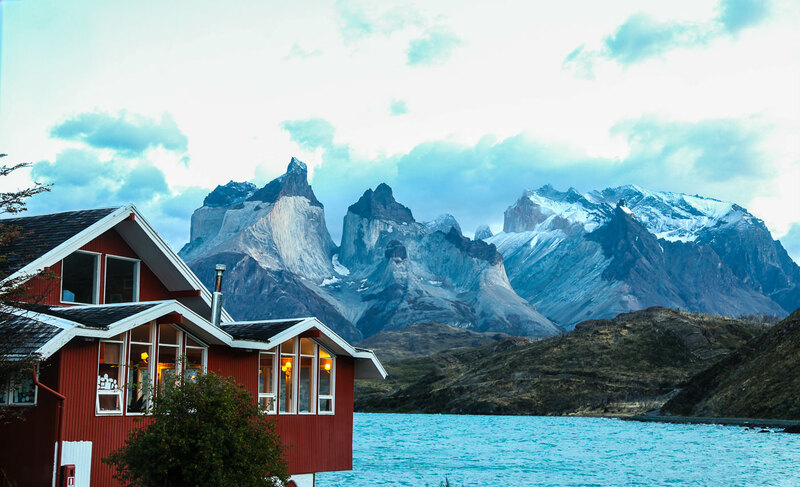 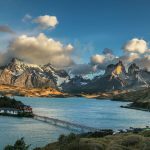 Sited on a 5 hectare island in Lake Pehoé , it offers visitors the chance to enjoy the wonders of nature and a truly overwhelming view of the Horns of the Paine. 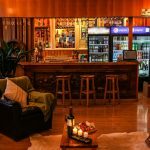 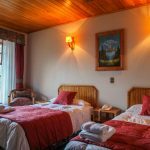 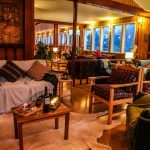 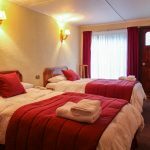 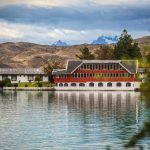 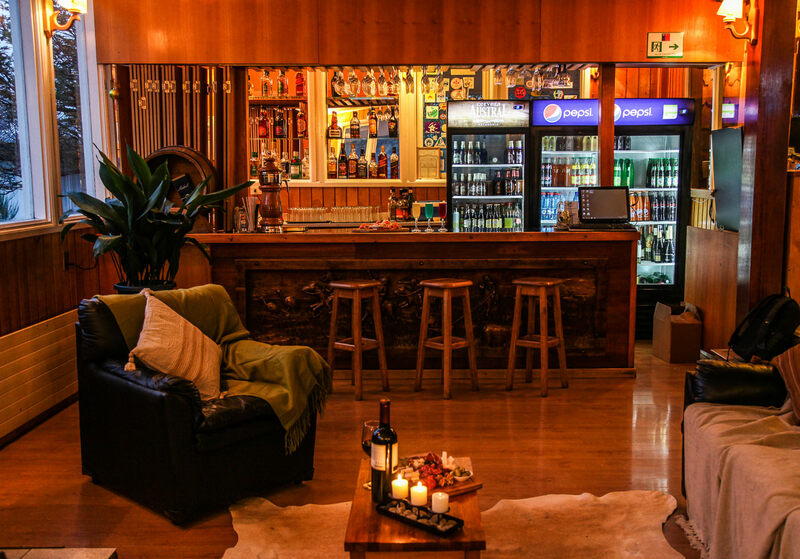 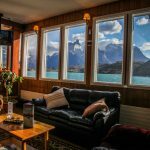 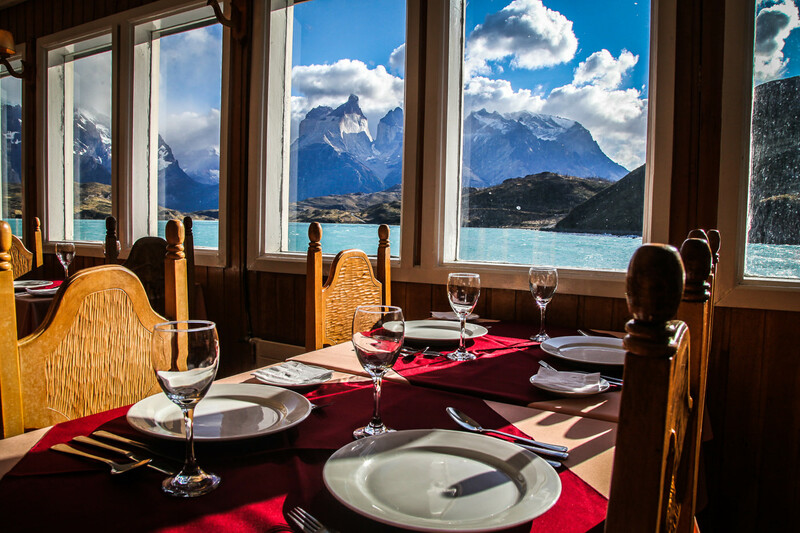 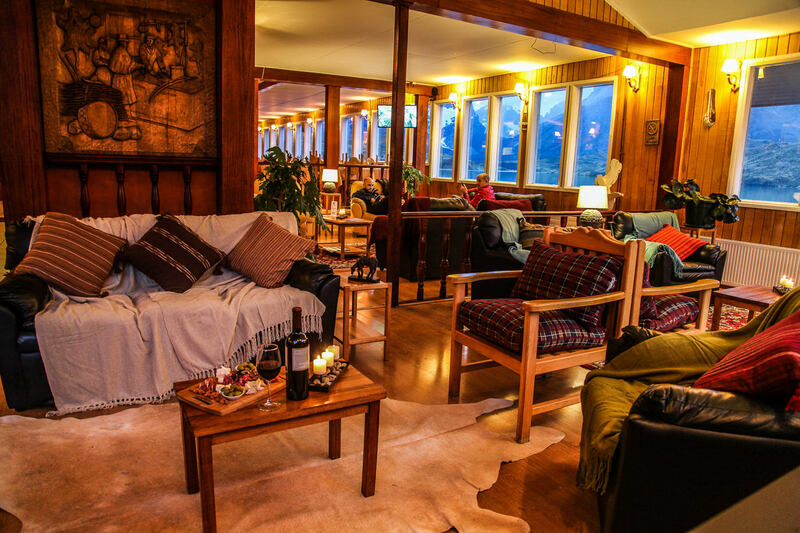 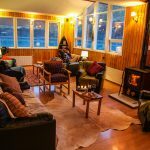 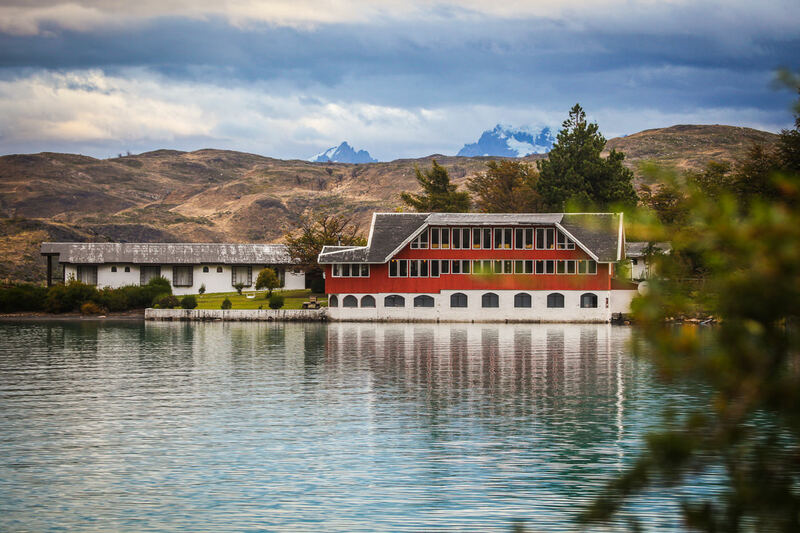 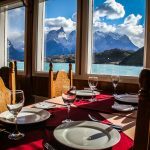 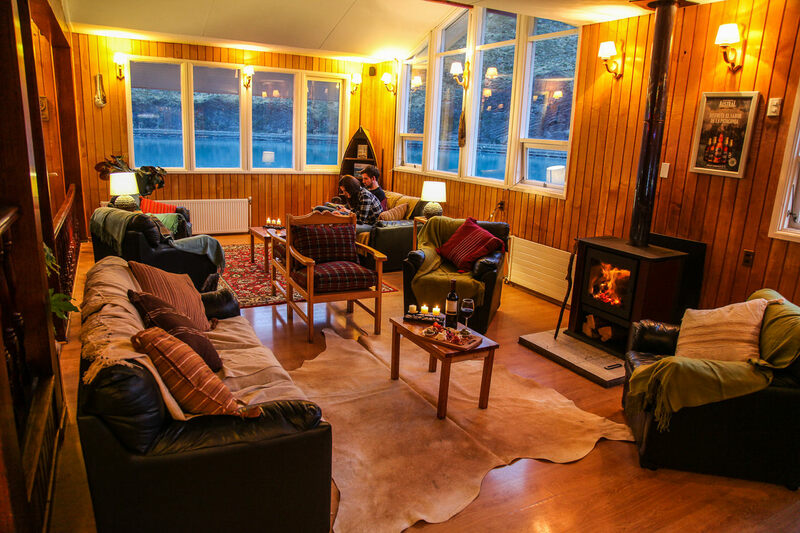 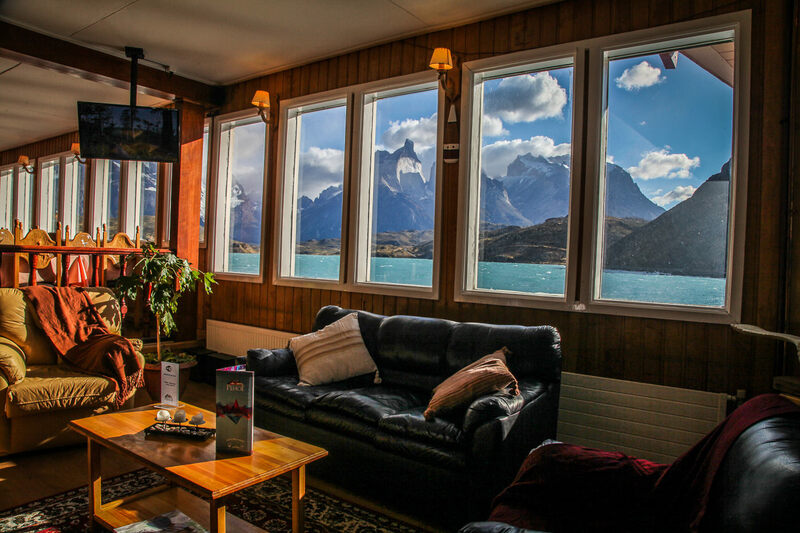 It has 25 rooms with private bathrooms, all comfortably furnished and heated, a large lounge on the second floor, a dining room with a beautiful view of Lake Pehoé and the Horns of the Paine, as well as also a bar and cafeteria. 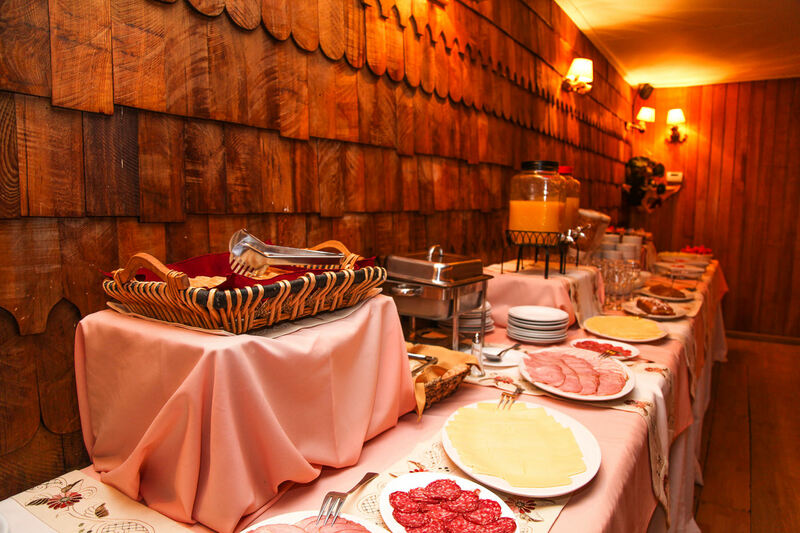 Its restaurant stands out for its regional dishes. 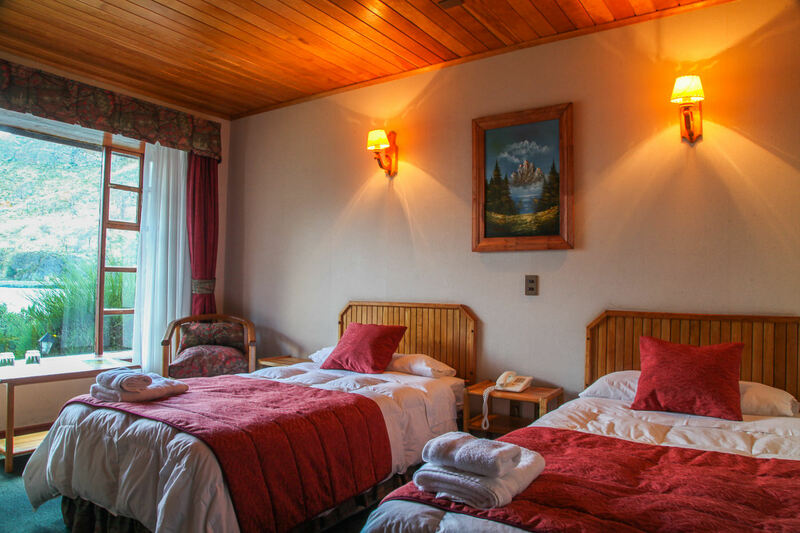 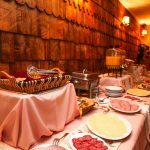 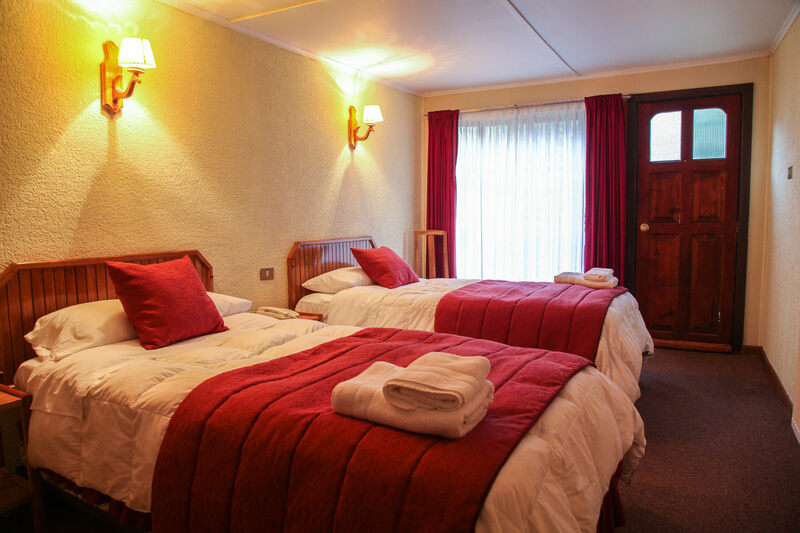 The warm welcome and pleasant service afforded tourists make the Pehoé Inn the ideal place for an unforgettable vacation.